David Sedaris. 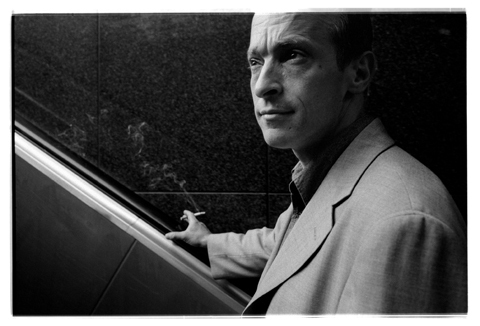 David Sedaris vitabu. Wallpaper and background images in the David Sedaris club tagged: sedaris author david books.